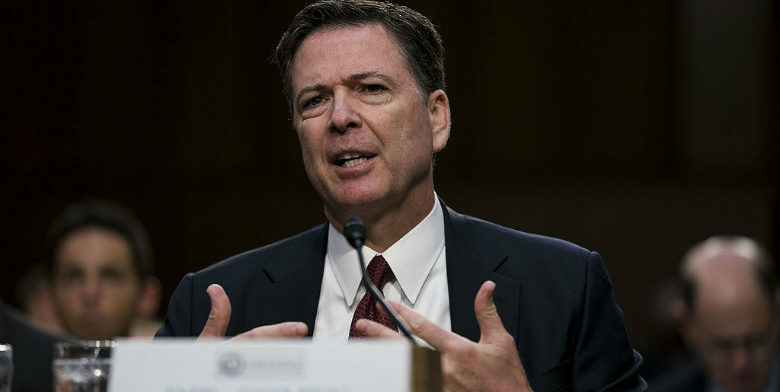 Top FBI officials busted by another Strzok email message proving multiple versions of Steele dossier were improperly used to back each other up. Each of them came from Clinton cronies. Nunes referred 15 people connected to the Russia investigation for testimony in an "open setting." Republicans are coming for Hillary Clinton and her allies. They hired Christopher Steele but dictated which details should be included.